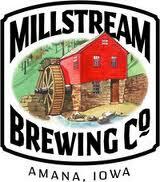 Here’s a new bottle coming from Millstream Brewing in Amana, IA. This is Bitter End and it is a Double IPA. This beer will be packaged in 12oz bottles. Haven’t read on the exact date of release so if you hear any info on that please pass it my way. 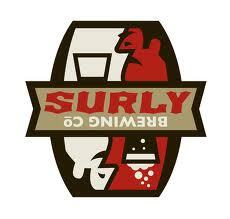 *Surly Brewing* – from various people in the industry that I’ve talked to, we can expect their full slate of releases to enter the state in February. I’m hoping we get to see a little Abrasive hit the state as that is an early 2015 release. 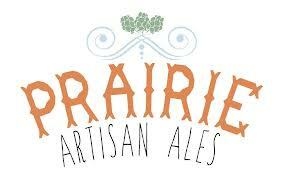 *Prairie Artisan Ales*- will be releasing Limo Tint. This milk stout, aged on chocolate, will be released in late January so keep your eyes peeled for this one. I believe it’s only a 4% stout, so very sessionable compared to what we are usually used to from Prairie. 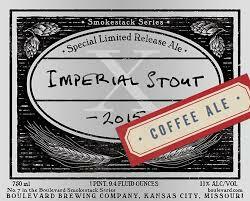 *Boulevard Brewing* – coming in February will be a Coffee Imperial stout. Boulevard has a bunch of new beers added to their 2015 schedule which I will post very soon. They will still have their regular imperial stout, but the Coffee Imp comes soon!